姚京京, 郑德智, 马康, 等. 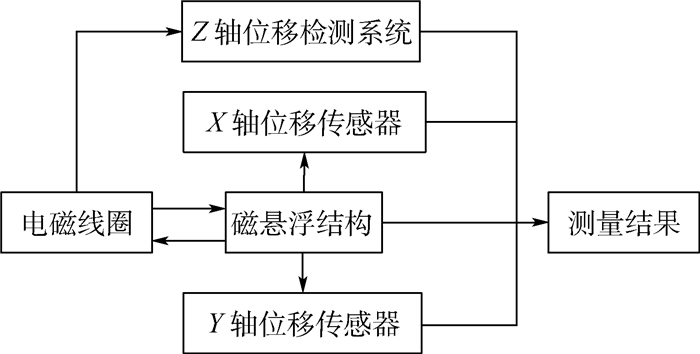 多轴悬浮式低频振动传感器的理论研究[J]. 北京航空航天大学学报, 2018, 44(7): 1481-1488. YAO J J, ZHENG D Z, MA K, et al. Theoretical research on multi-axis maglev low-frequency vibration sensor[J]. Journal of Beijing University of Aeronautics and Astronsutics, 2018, 44(7): 1481-1488. Abstract: A new maglev low-frequency vibration sensor was proposed, which was used for multi-axis measurement of aerospace micro-vibration. 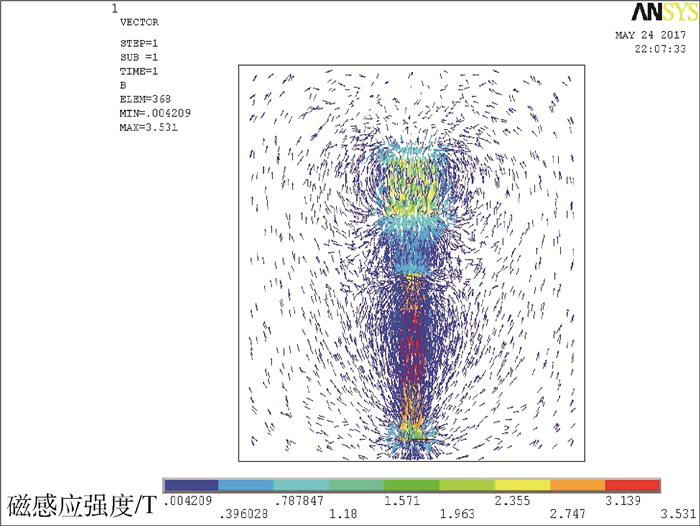 It used micro-spring and the hybrid structure with electromagnets and permanent magnets as the supporting element. 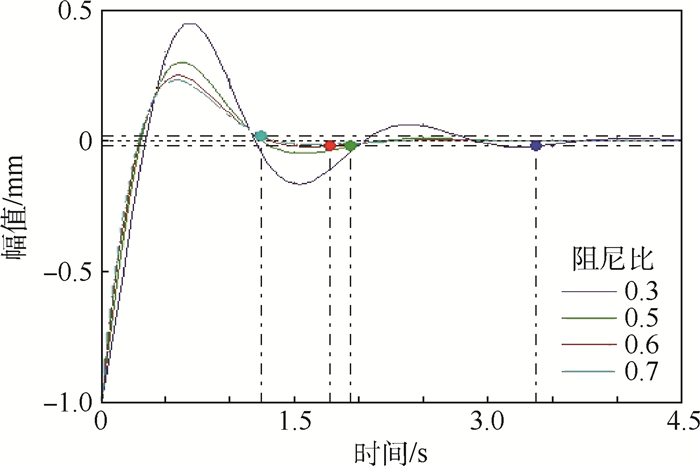 The axial displacement detection circuit and the photoelectric displacement sensors were used to measure the relative displacement between the maglev mass block and the shell and realize the multi-axis measurement of low-frequency vibration signals. 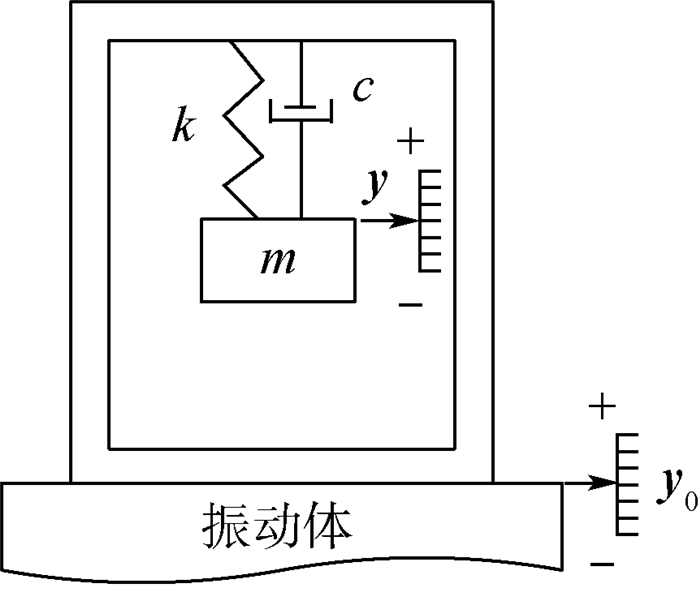 When the sensor was used for dynamic measurement, the maglev mass block could return to the equilibrium position and keep stable levitation under the combined action of electromagnetic attractive force, gravity and spring force. 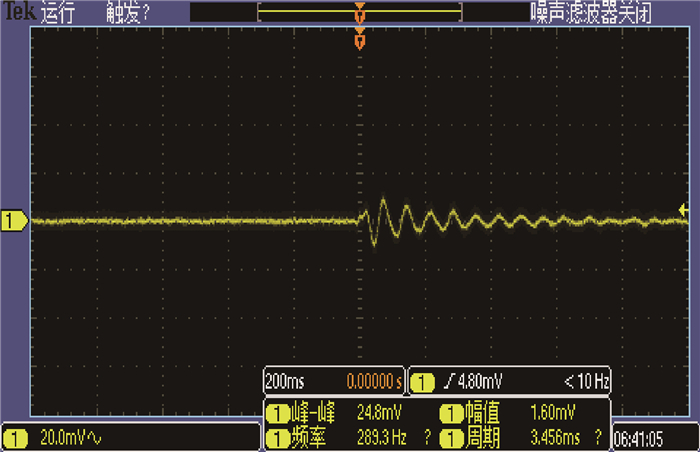 The equivalent bearing stiffness coefficient and the equivalent damping coefficient of the system could be controlled by adjusting the control current of the electromagnetic coil, which can reduce the natural frequency effectively and extend application range of the sensor. 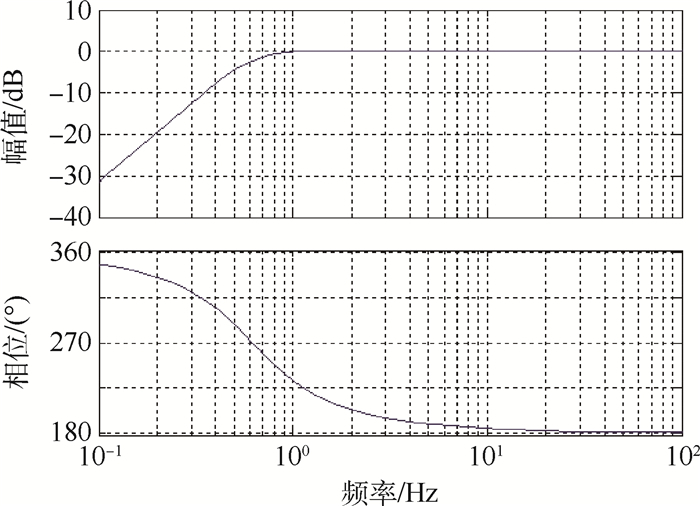 Theoretical analyses show that the lower-cut-off frequency of the sensor is 0.6 Hz and it has better low-frequency characteristics. 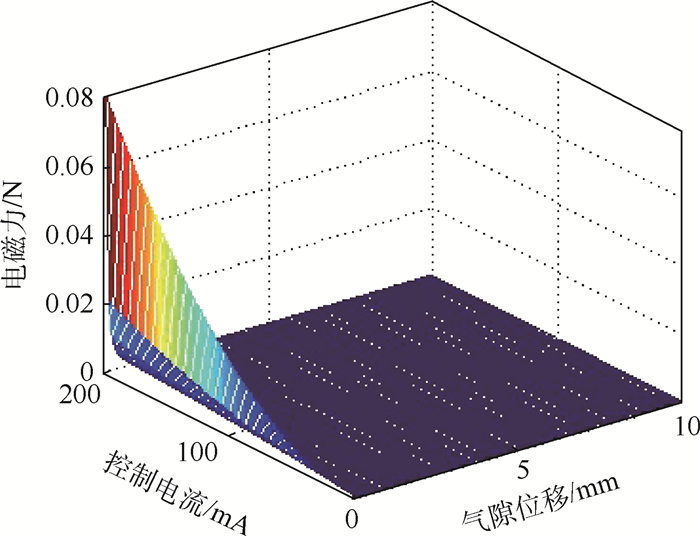 The proposed method provides new thought for designing multi-axis low-frequency vibration sensor. 赵锦春. 低频超低频振动计量技术应用分析[J]. 信息技术与标准化, 2011	(5): 78–81. 江东, 杨嘉祥. 基于磁悬浮效应的三维振动测量[J]. 仪器仪表学报, 2011, 32	(3): 557–562. 袁新江, 姜洋, 汪磊磊, 等. 大型精密测量设备的微振研究[J]. 电子机械工程, 2012, 28	(1): 13–16. 樊尚春. 传感器技术及应用[M]. 3版	北京: 北京航空航天大学出版社, 2016: 308-314. 孙承文. 基于DVD光读取头的超低频振动传感器机理的研究[D]. 合肥: 合肥工业大学, 2009: 5-8. 裴雪红. 基于改进RBF神经网络的PID控制[D]. 哈尔滨: 哈尔滨理工大学, 2010: 28-32. 陈兴华. 高温超导EMS磁浮系统的鲁棒控制器的研究[D]. 成都: 西南交通大学, 2008: 4-8. BOONSATIT N, PUKDEBOON C. Adaptive fast terminal sliding mode control of magnetic levitation system[J]. Journal of Control Automation & Electrical Systems, 2016, 27	(4): 1–9. 高志华, 胡业发. 磁力轴承刚度阻尼特性研究[J]. 中国制造业信息化, 2005, 34	(2): 130–132. 江东, 高颖. 磁悬浮效应检振系统设计[J]. 电机与控制学报, 2008, 12	(3): 343–347. 汪龙芳, 贺卫亮. 基于索膜有限元模型的翼伞气动变形仿真[J]. 北京航空航天大学学报, 2017, 43	(1): 47–52. LI Z, LUN Q Q. Analysis of magnetic field and levitation force characteristics for 3-DOF deflection type PM motors[J]. 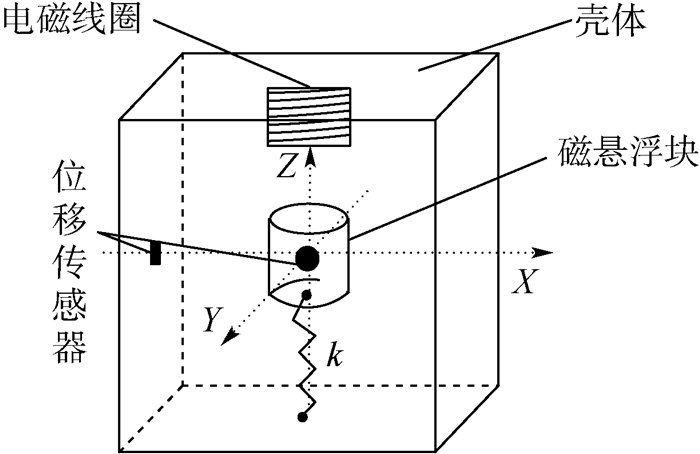 Journal-Chinese Institute of Engineers, 2016, 39	(6): 1–9. 安建军. 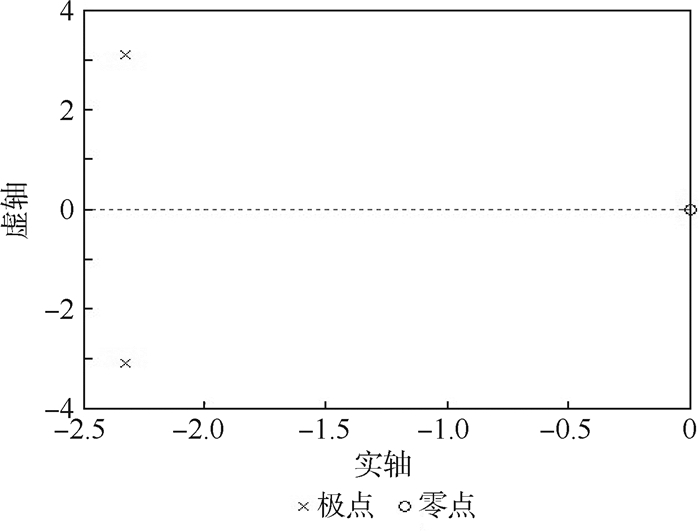 冲击波压力传感器动态灵敏度研究[D]. 太原: 中北大学, 2008: 11-14. 佘天莉. 测振传感器的动态特性补偿研究[D]. 哈尔滨: 中国地震局工程力学研究所, 2006: 17-18. KUREK J. Step response identification of inertial model for oscillating system[M]//JANUSZ K. Advanced mechatronics solutions. Berlin: Springer International Publishing, 2016: 51-56. 朱中华. 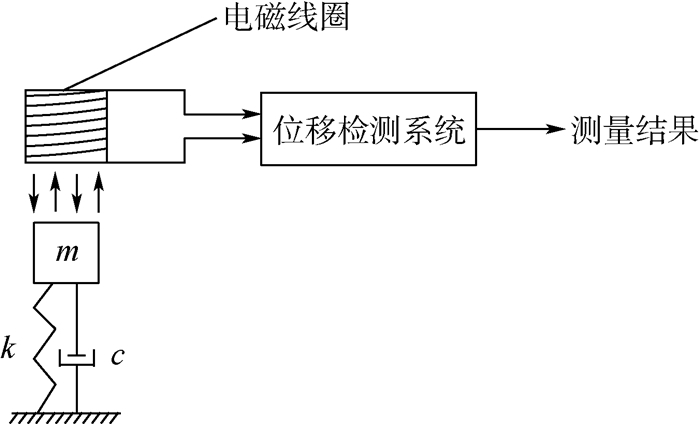 微压压力传感器的设计与研究[D]. 镇江: 江苏大学, 2008: 28-29. LANG Z Q, BILLINGS S A. Output frequency characteristics of nonlinear systems[J]. International Journal of Control, 2015, 64	(6): 1049–1067. TAN N, ATHERTON D P, YVCE A. Computing step and impulse responses of closed loop fractional order time delay control systems using frequency response data[J]. International Journal of Dynamics & Control, 2016, 5	(1): 1–10.